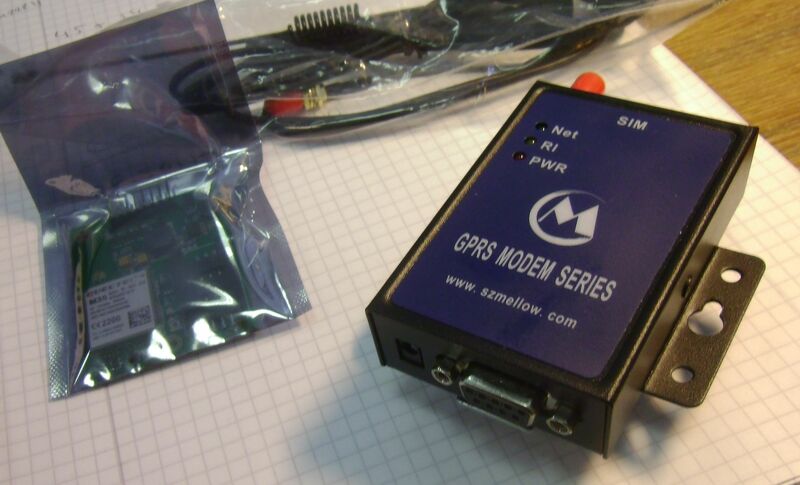 GPRS modules arrived today. 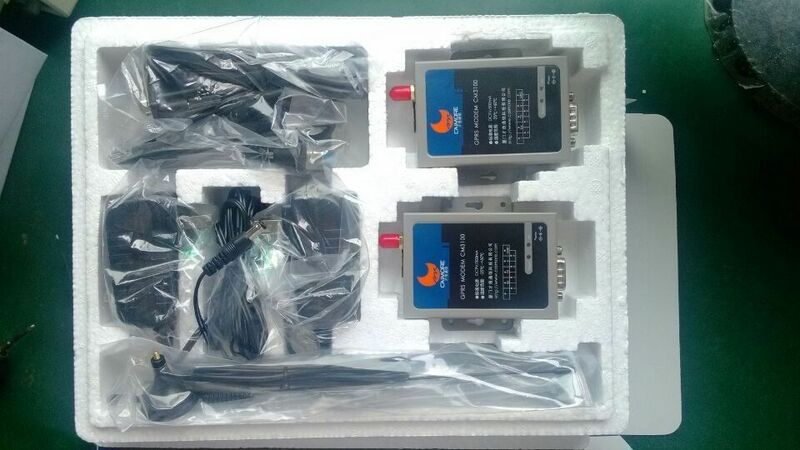 This will be part of a subsystem that connects VSCP based devices plug and play to the world. SMS alarms and setup and tcp/ip connections to remote daemon for logging and setup.